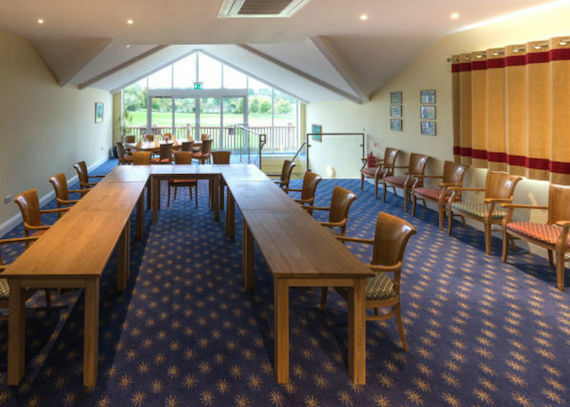 Salisbury and South Wilts Golf Club has two rooms available where we can seat 2 to 120 for conferences or business meetings, whether you wish to hold your meetings over breakfast, lunch or dinner - all your needs can be catered for. The Pembroke Suite can be set up for up to 120 delegates, whilst our Wilton Room would be good for numbers up to a maximum of 40 delegates. 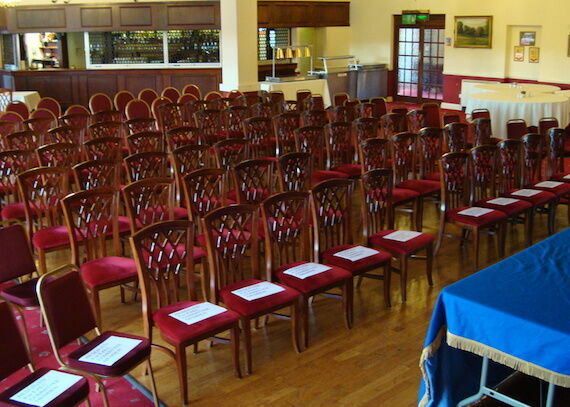 Each room can be set up in a number of ways, theatre, conference or classroom style. We have a screen, projector and Wi Fi available. Just let us know your requirements and we will do the rest. Conference Room Bookings are subject to the appropriate room hire fee and a minimum spend of £1.50 per person for refreshments. Why not make a day of it at the Club and after your meeting follow it with a relaxing round of golf ? If you require the room set up with a lot more equipment for your event or conference, Salisbury & South Wilts Golf Club have teamed up with a local company, so that we can now provide a full range of AV equipment, monitors, sound and lighting at very competitive rates. The company Pro Live are specialists in their field and are used at a number of well known venues. Our caterers will provide you with first class service and food of a high quality, with a variety of choices and menus to suit all tastes from light refreshments, hot and cold buffets, carveries or three course dinners as well as full English breakfasts. 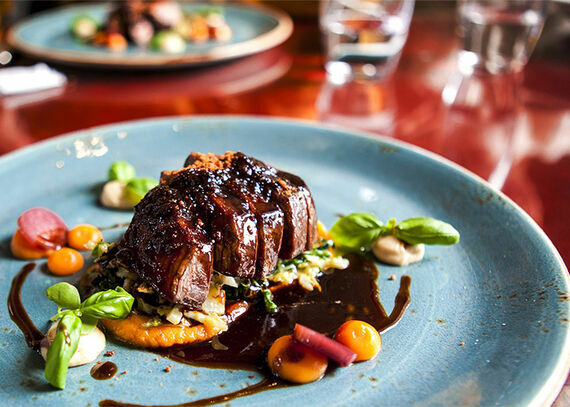 Our menus can be tailored to suit your needs. We provide a service to meet all your requirements here is a Sample Menu . We can also provide alternative menu options for your event and these can be viewed on the Celebration of Life Page. Please contact us by phone or email to discuss your requirements so that we can accommodate your needs.